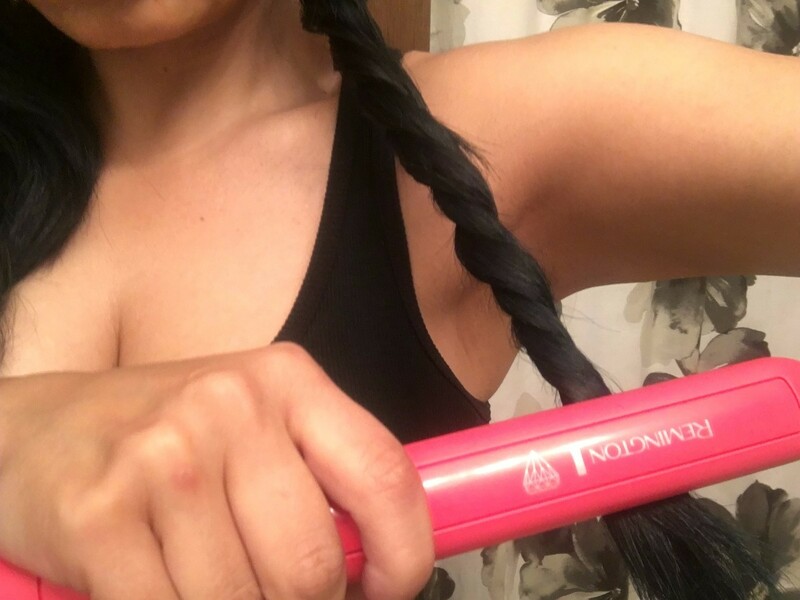 Want to curl your hair but only have a flat iron? No problem. Find step by step instructions in this guide about making big voluminous waves with a flat iron. 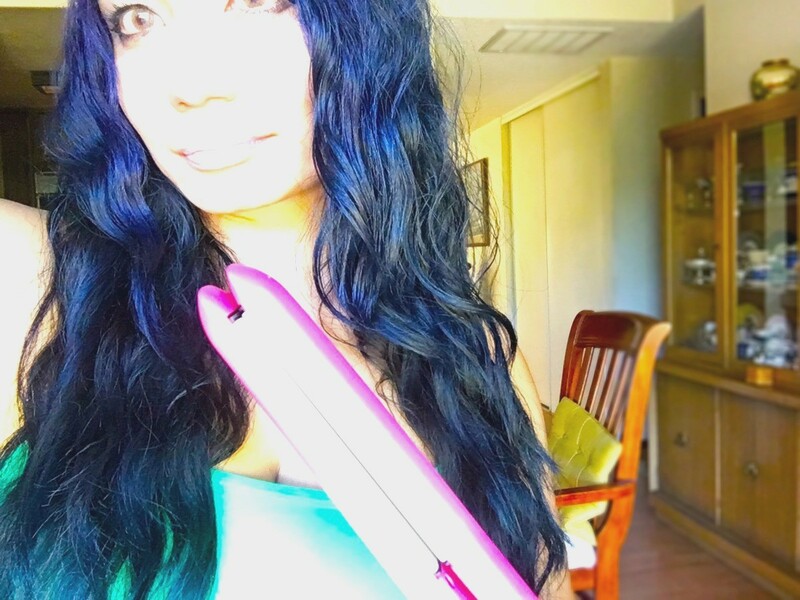 I originally started doing this trick because I wanted to save space in my luggage on trips by not packing both my flat iron and my curling iron. But now I love this look so much that I do it instead of using my curling iron. I get a much more natural curl rather than tight spiral curls from my curling iron. All you need is your flat iron and some cheap hairspray. 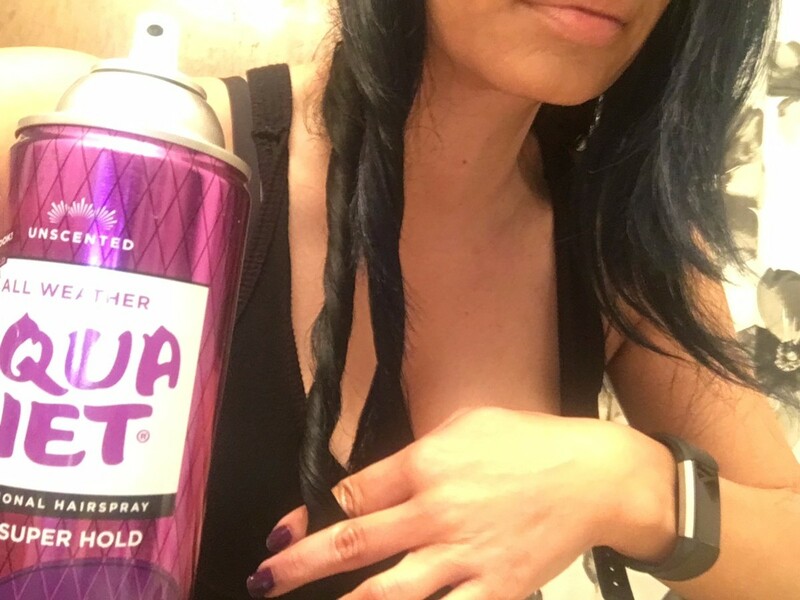 Brush your hair and give it a quick spritz with hairspray. I used a cheapie 99 cent brand. Split your hair in two sections then split each one of those sections into two again. Twist each section of your hair outward and away from your face, then twist them into each other. Take the flat iron and slowly press your way down the spirals slowly, but not stopping. Do both sides. Let the spirals stay intertwined for several minutes, then undo them gently with your fingers. You'll be left with a beautiful head of natural looking, voluminous waves.